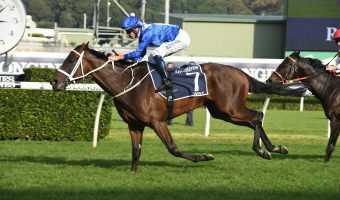 The WJ Healy Stakes 2017 tips on the last at Doomben Racecourse plus the updated Tattersall’s Tiara Day odds for the handicap sprint are detailed below, with an early scratching from the field leaving 15 hopefuls. 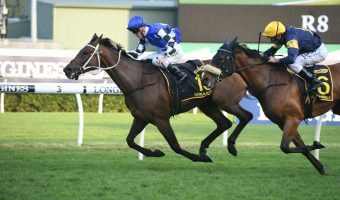 Too Good To Refuse is the Races.com.au tip to win the 2017 WJ Healy Stakes at Doomben this Saturday in Brisbane. 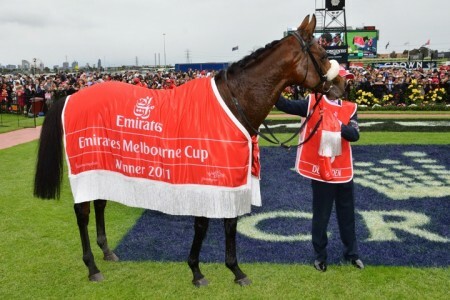 Photo: Daniel Costello. 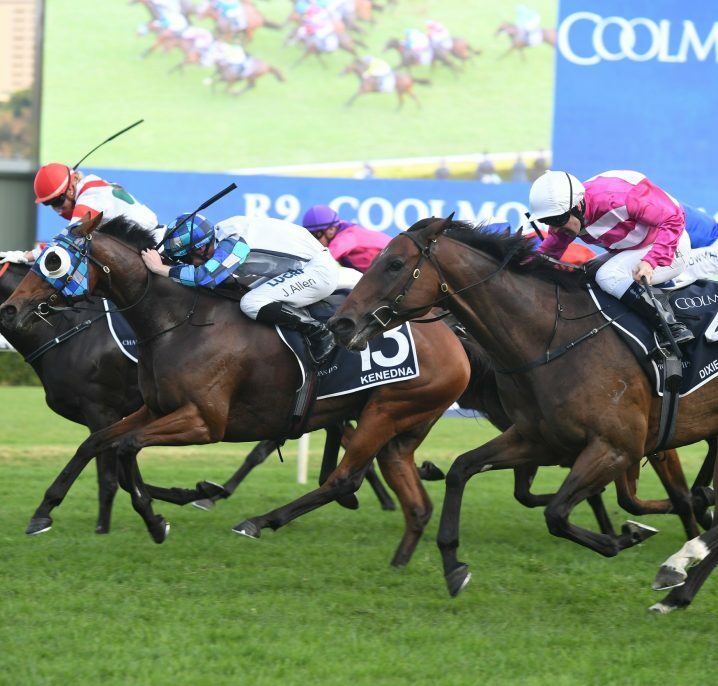 Set to run as Doomben Race 8 at 4:32pm (AEST) on Saturday afternoon, this season’s $175,000 Group 3 W.J. 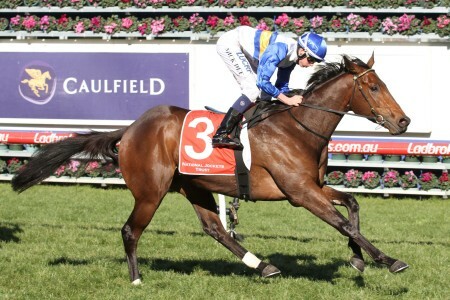 Healy Stakes (1200m) shapes up as an intriguing clash with five of the runners currently at single-figures to win. 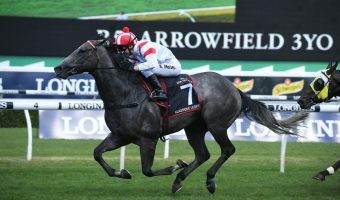 Leading the latest WJ Healy Stakes odds online at Ladbrokes.com.au at $3.50 and firming is Deploy, Gerald Ryan’s four-year-old coming off a win in the Group 2 Moreton Cup (1200m) at the track and distance from June 3. 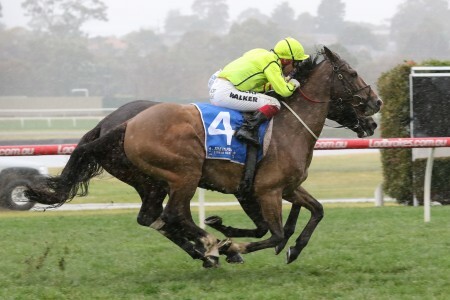 He rises notably in weight from 53kg that win to 56.5kg for Saturday, however is still tipped as the runner to beat having won five of his latest six starts. 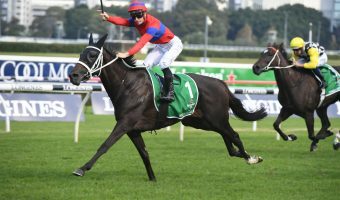 Equal second elects in WJ Healy Stakes betting at $6.50 this Queensland Winter Racing Carnival are the 60.5kg top weight Dothraki and Flippant drawn at opposite ends of the field in barriers 13 and 2 respectively. 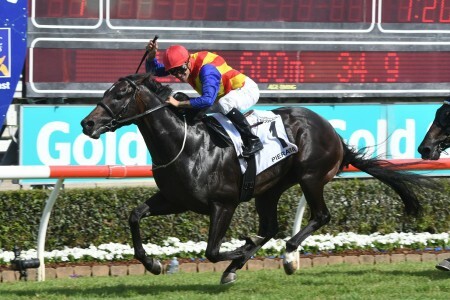 Peter & Paul Snowden’s Mossman six-year-old Dothraki has a big weight and wide gate to overcome, but is a three-time placegetter from four previous Doomben runs including the close Moreton Cup second last time out. 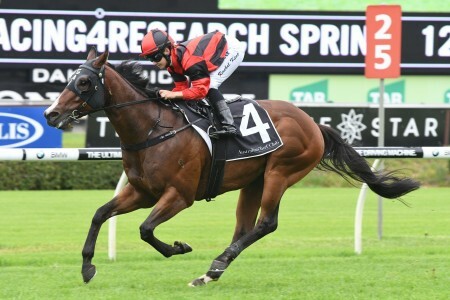 The fellow Team Snowden-trained Flippant looks well-weighted for the weekend, the nicely bred Hinchinbrook mare having her first run since a Group 2 third in the wet at Randwick back in late February. 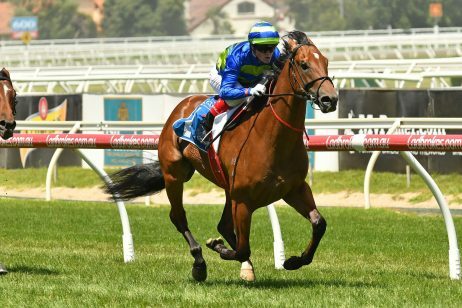 So will the top three fancies finish in the money or is there an upset WJ Healy Stakes result pending from the likes of Hinkler Handicap runner-up Too Good To Refuse ($9), the James Cummings-trained Burning Passion ($8) with the rails run from barrier one or even last start Daybreak Lover Stakes winning filly All Over Bosanova ($18)? 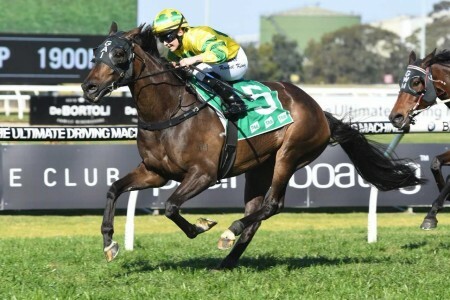 Nice price offered on this local four-year-old stallion whose lead-up run produced a devastatingly close second to Miss Gunpowder, a Group 1 runner this weekend in the Tiara, in the Hinkler Handicap. 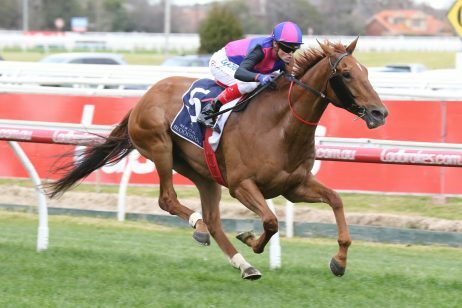 Same track / distance on Saturday, but this son of Rothesay will come back from 57kg to 55kg so is weighted to win. 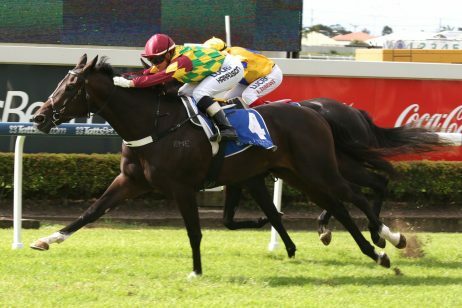 Ideal barrier four draw and Robbie Fradd retains the ride in another tick for the improver. 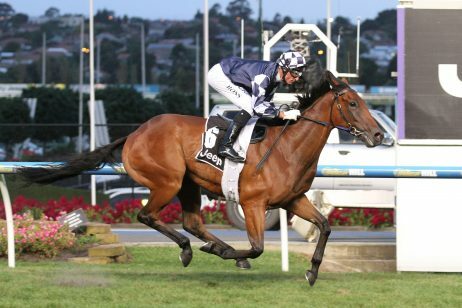 Ultra-consistent Sydney visitor who has a brilliant win rate including his Group 2 Moreton Cup success here on June 3. 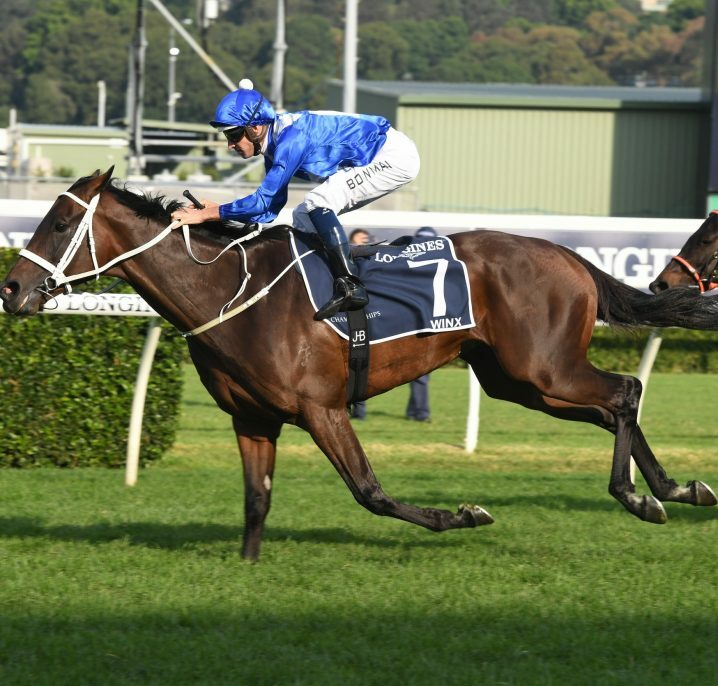 Four-year-old is flying and is a gun over this distance (5-3-1-0) and is drawn well in gate eight. 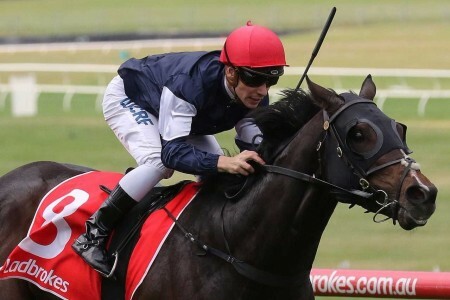 Just needs to handle the 56.5kg, three kilos more than last start. 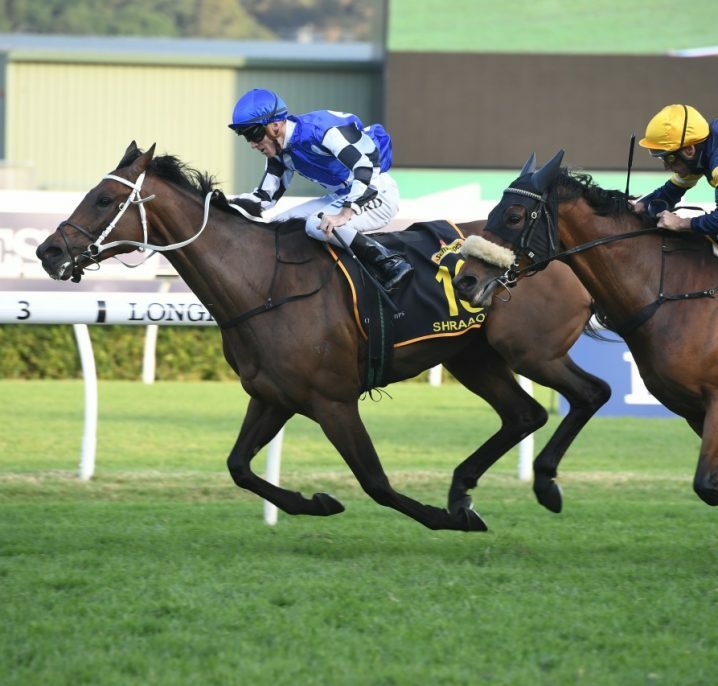 Tim Clark was aboard last start and retains the ride here and will give the horse a nice run throughout keeping the win within reach. 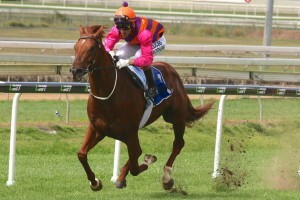 Jim Byrne rides this class mare who is first-up off to smart Rosehill trials including a 1030m win from June 13. 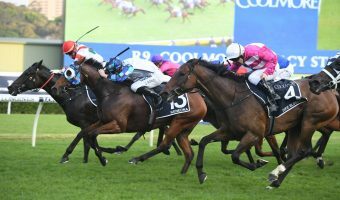 She’s two-from-six first-up, but is more than capable of a big resuming run here over the distance and the barrier two draw further boosts her credentials in this. 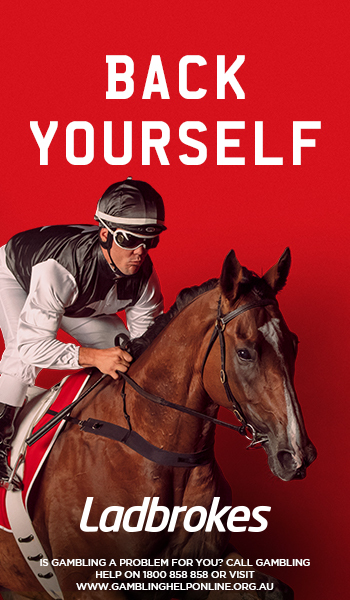 Now is the time to discover the benefits of betting online with Ladbrokes.com.au – home of the best winter racing odds all carnival.